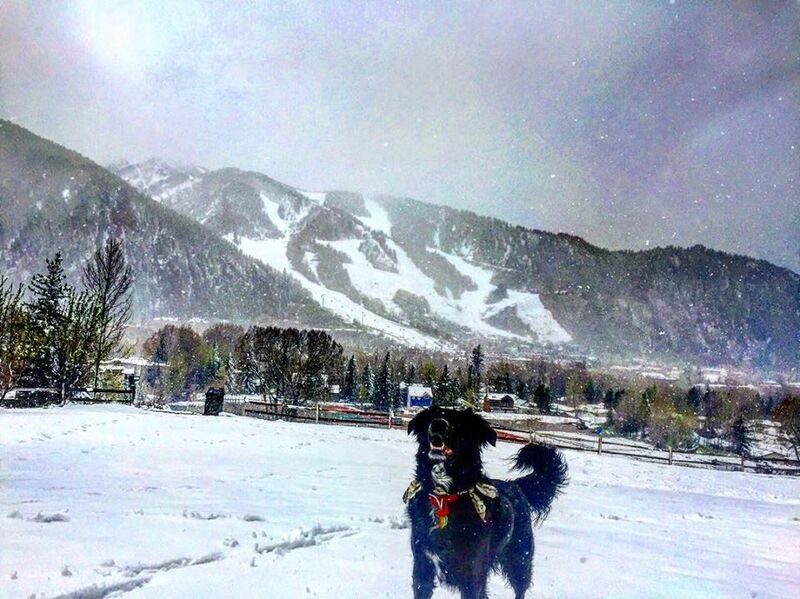 Winter has arrived in Aspen with the resort opening early and operating for almost 2 weeks. 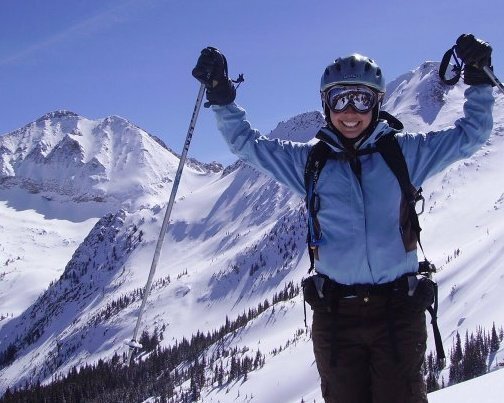 Now, Snowmass has officially joined Aspen in opening for the 2018/2019 season! There was lots to be thankful for on Thanksgiving Day. Skiers and riders were greeted with sunshine and freshly groomed trails. The grills were hot with happy chefs cooking up some up breakfast for those early riders eager to fuel up for the fun day ahead. The sunshine stuck around most of the morning, then the clouds rolled in bringing fresh snow. It was a Thanksgiving treat that skiers and riders were all grateful to have. The gratefulness continued as 12 to 16 inches of snow is expected to fall by the end of the weekend. Even the dogs were happily feasting in Thanksgiving snow. Photo: The dog days of winter are about to begin for this cute snow pup. If considering a trip to the Aspen and Snowmass area, consider booking a weekend get-a-way for the community grand opening of Snowmass Base Village on Saturday, December 15 from 2:30 to 9 p.m. The new Base Village adds a new Limelight Hotel, residences, restaurants, retail, and amenities to Aspen Snowmass. T he celebration will include Karl Denson's Tiny Universe Free HiFi Concert, ice skating on the new rink, climbing on the new 5-story climbing wall at the Limelight, a pop-up holiday market at The Collective, music by DJ Naka G, tasty bites and drinks. Fireworks will conclude the festivities - a favorite for people of all ages!